In one of the ongoing legal issues for former two division UFC champion, Conor McGregor is looking to avoid disclosing sensitive financial data. In a lawsuit filed by William Pegg,a former MGM Grand security guard, is suing McGregor for hitting him with a drink can amidst a pre-fight press conference before his 2016 rematch against Nate Diaz. 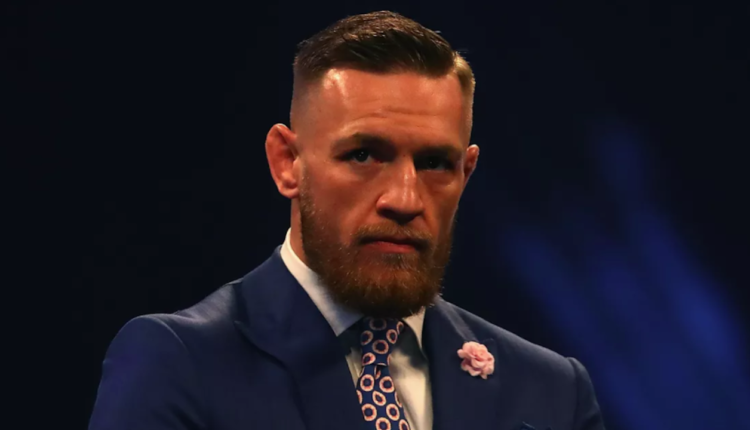 According to the suit, Pegg alleged a can injured his back and is now attempting to get McGregor to give a deposition regarding his wealth to calculate damages. On top of that, Pegg is demanding “complete federal tax returns for the last three years” from McGregor, as well as details of McGregor’s UFC Contract, his pay for the Diaz rematch, as well as credit card and bank statements. While McGregor’s attorneys have attempted to block this, a judge on Monday refused to completely block Mr Pegg’s requests via a “protection motion”. Mr McGregor had previously suggested he would give his deposition last Thursday. Mr Pegg alleges he “didn’t show up” as arranged and has now asked the judge to strike out his defense and award damages.